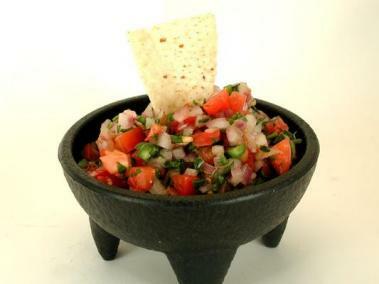 Salsa compliments a variety of dishes. Try this the next time you bake or broil some fish. Combine all ingredients in a glass bowl. Stir to blend flavors.